A pension can contribute many benefits to the life of a contractor. We shall examine these in the following guide especially designed to aid contractors in choosing the right pension. As a Contractor, you can invest in a pension funds which can be drawn on when the you reach the age of 55. It can never become insolvent as it is protected by certain financial laws and it can be kept it in a cash fund just like an ISA instead. Instead of paying tax on your income, you can invest in a pension fund and save on tax. 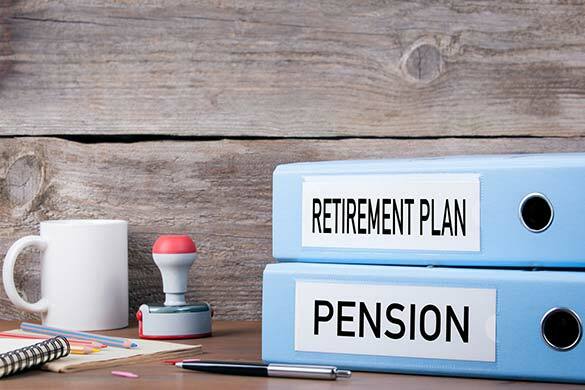 That is the reason that it is best to take out a pension fund as soon as you start contracting to ensure that you get as much tax savings as possible. A contactor can pay for the pension out of their own bank account or that of their company. If you pay for the pension form your company bank account then you gain more tax relief by saving on PAYE Income tax and National Insurance Contributions. When you reach retirement age at 55 years old, you can draw lump sums from your pension fund. The money drawn from the pension fund can be invested in property or in other investments as well that can produce a new source of income. Hence, you can save for your future retirement in this way. Selecting an Insurance provider is a tough decision and you need to consider the ever-changing nature of contracting work. The key issue focuses on the way that you as a contractor can contribute to your chosen pension fund. You need to also choose an Insurance provider that has a good reputation and a long-standing track record as your pension fund will be one that will be built up for many years. It is advisable that contractors get the advice from a financial advisor before choosing a pension fund provider.